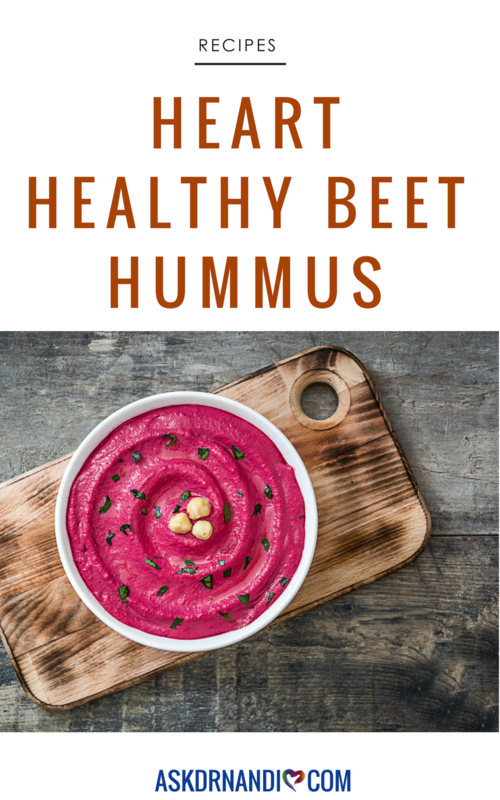 Cook beets in a large pot of boiling water for 40 minutes or until tender. When cooled, peel beets and roughly chop. Set aside. In a medium frypan, heat oil over medium heat. Add the onion, garlic and cumin and cook, stirring often, until onions are soft, 5-10 minutes. 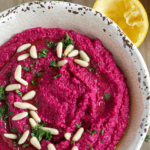 Add beets, onion mixture, chickpeas, tahini, water and lemon juice to a food processor and puree until smooth. 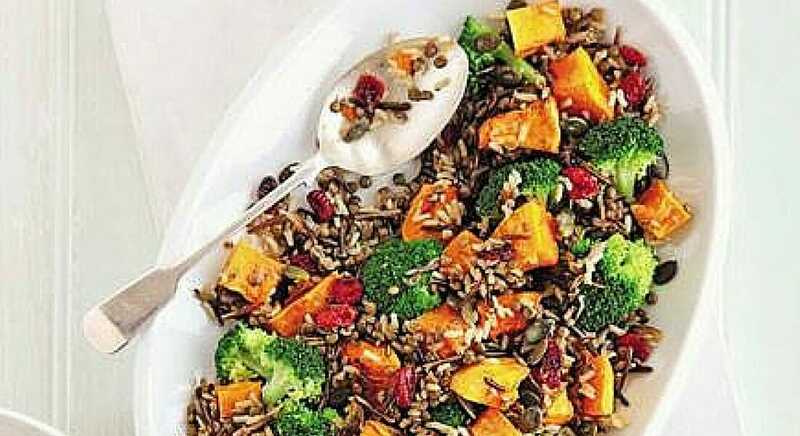 Serve immediately or store in an airtight container in the fridge for up to 3 days. 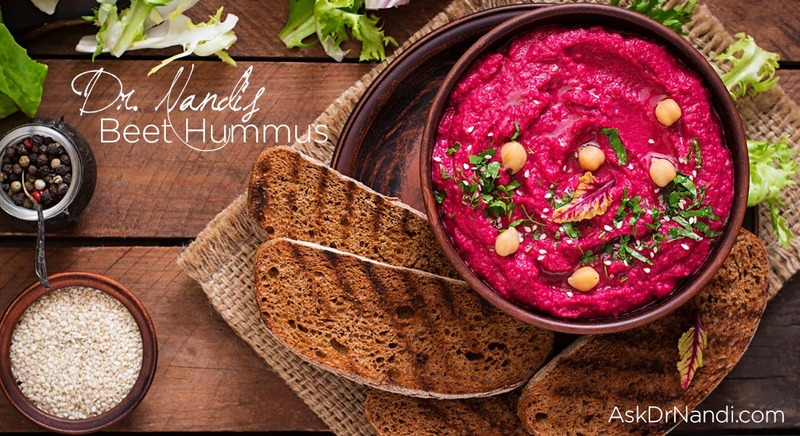 Find out why adding Hummus to your diet will help make you your own Health Hero. 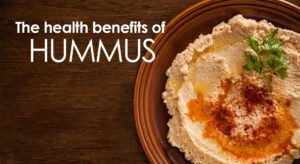 Find out more about the Health Benefits of Hummus.